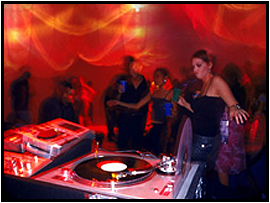 Dance the night away with DJ For Hire, a professional event DJ company in Pflugerville, Texas. We provide DJ services for any occasion, from weddings to private parties. 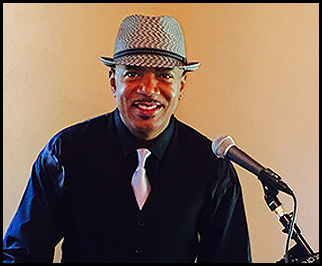 Contact us to schedule one of our DJ's or emcee's for your event today. You don't have to worry about a thing because we provide all the equipment needed for your special event. 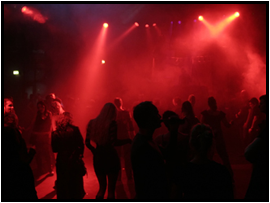 We provide wireless & lapel microphones as needed and, for visual entertainment, nothing beats our light shows! We bring the right equipment for the venue and can set up indoors or outdoors, as you require. And we always have back-up equipment on site, the party must go on! 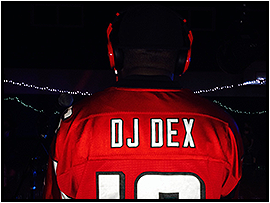 DJ Dexter Kyner got started doing private parties over 20 years ago. He also has over 10 years of club experience and has 8 years of on air radio experience. With all this experience, securing him as a DJ for your next event will make your party the best it can be. Don't Forget to Ask About Our New Day of Wedding Coordinating Services. "It can literally save you hundreds of dollars!" Contact us to schedule one of our DJ's for your next event.